In the ever changing world of content marketing, it’s true that you have to keep your writing fresh, new and compelling. Depending on your industry or profession, there is probably a lot of information out there for you to write and comment on. However, sometimes it is easy to fall into a rut and begin repeating ourselves, especially when considering that an effective content marketing strategy is based on a large amount of high-quality content. This is where repurposing can be pretty handy. Consider your past blog posts and identify the ones that could be expanded upon. Maybe there have been changes or developments about the topic matter. If so, reintroduce the topic and write about the changes that have occurred since your last post. Think of it as a sequel. Piggyback off of that aforementioned blog post and take it one step further. Depending on the topic, is there enough information to turn it into a webinar, an eBook or even a YouTube video? Look to your customers. Have you had an interesting conversation with a customer lately about one of your products or services? If so, discuss this material in a blog and then promote the topic by creating tweets and Facebook posts that summarize the material. As long as you are sourcing and referencing your work properly, it could be handy to compile a how-to guide on advice provided online by your industry’s thought leaders. But remember, you always must source any material that is not your own. Consider perusing hot topic news items online. Look for stories or breaking news about events or changes in your industry. Write an “op-ed” of sorts on one of these stories in a blog or in a press release and provide your own opinions. Of course, make sure that you are sourcing the information that you use, and it also might be handy to look for stories where you can comment in a positive manner. There’s no sense in creating controversy or problems for someone else just because you are looking for new content to promote. Keep your words high-level, professional and positive. 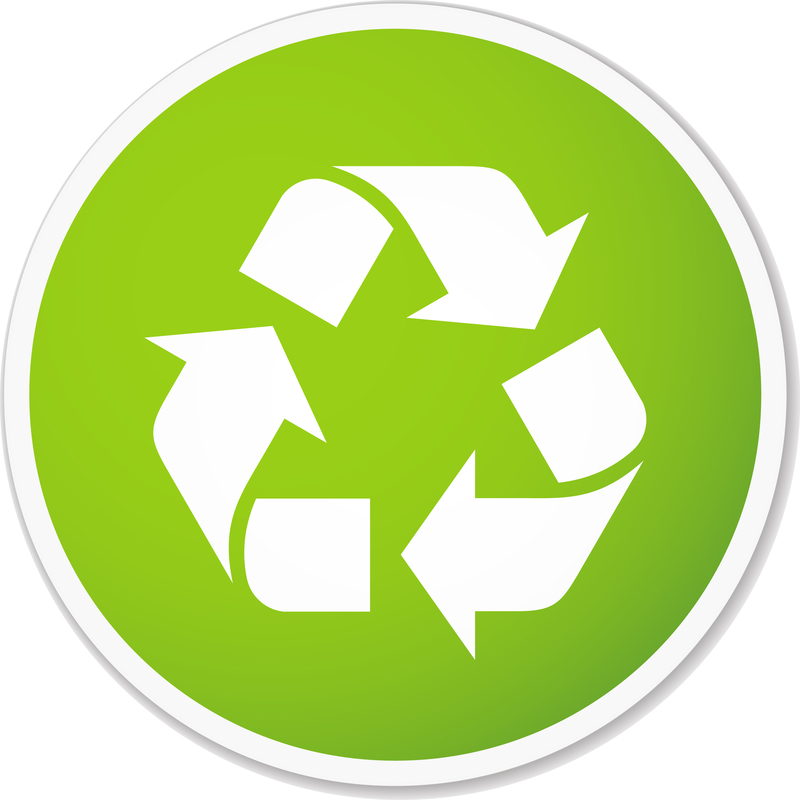 There are many ways to ethically and responsibly repurpose past content for future use; it really just comes down to being creative. Examine what has worked for you in the past and figure out how to make it benefit you in the future. 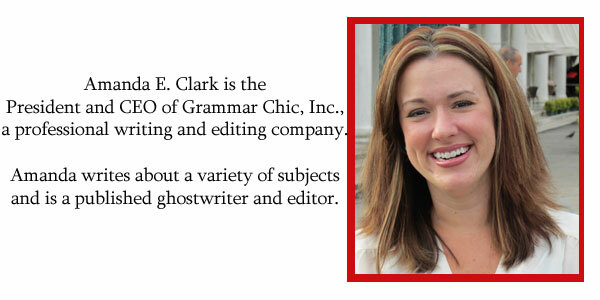 If you are interested in learning new content marketing strategies or want to get a third-party perspective on how to revamp your content writing efforts, contact Grammar Chic, Inc. today by visiting www.grammarchic.net or call 803-831-7444 right now.